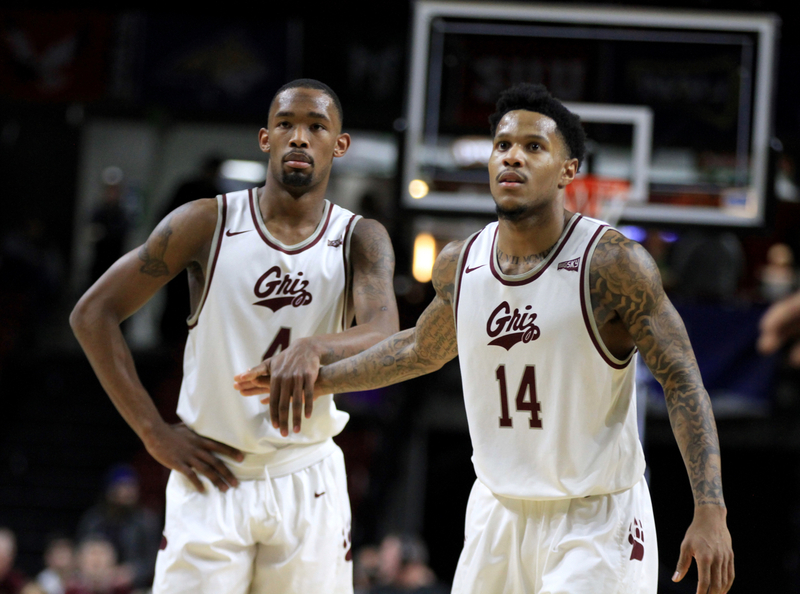 Montana men’s basketball faces a tough non-conference slate to open the 2018-19 season, according to a finalized schedule released this week. In addition to the Panthers, Montana will play three additional NCAA Tournament qualifiers on the road: Creighton (Nov. 28), Arizona (Dec. 19) and South Dakota State (Dec. 22). 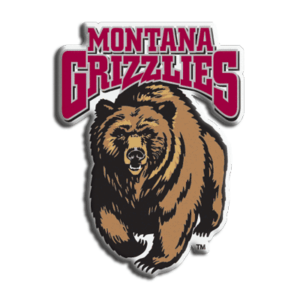 Montana’s conference schedule will kick off Dec. 29 at Northern Arizona, with a home game versus rivals Montana State set for Feb. 23. 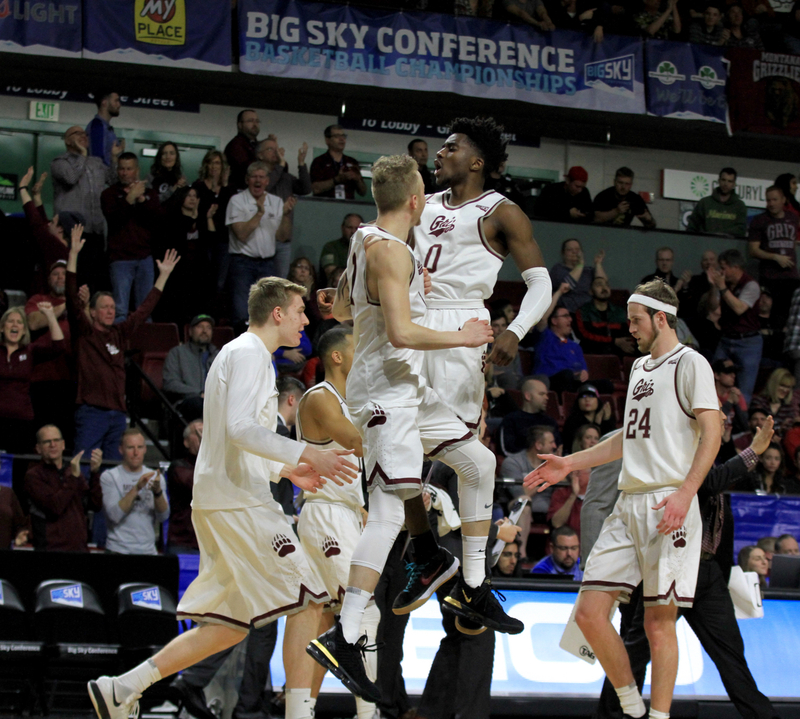 This year’s Big Sky slate has been expanded to 20 games so that each team will get two chances to play other member programs – once at home and once on the road. 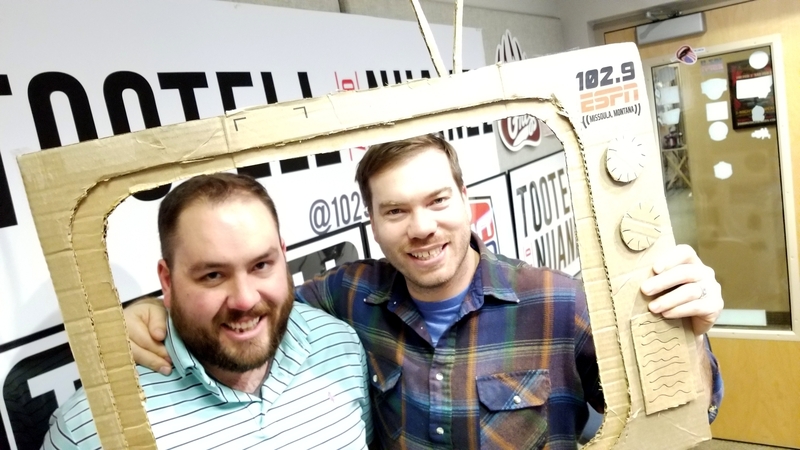 That schedule was released in July. 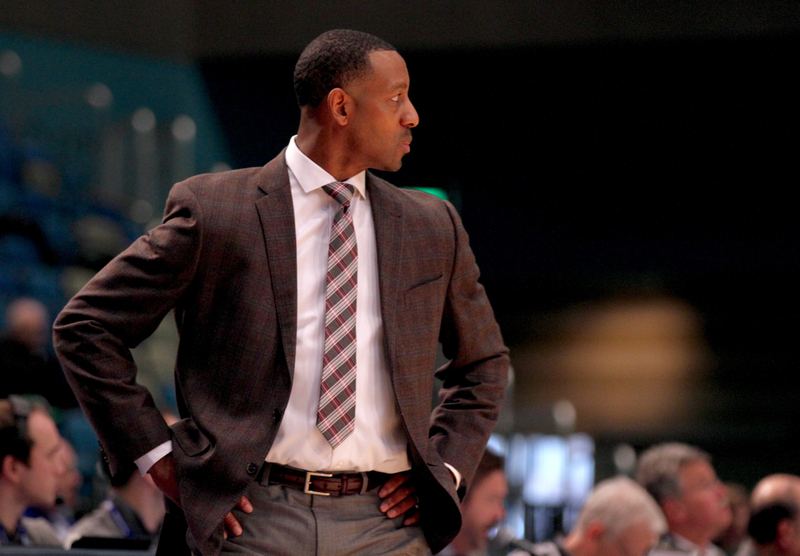 The Grizzlies return four of five starters from last year’s team, including its top four scorers and top three rebounders. 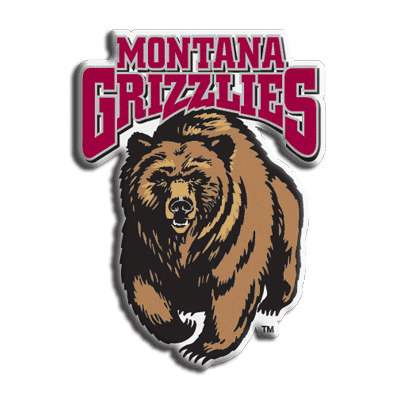 No Replies to "Montana men's basketball schedule finalized"